Summer is drawing to a close, and I hope you’ve enjoyed yours! 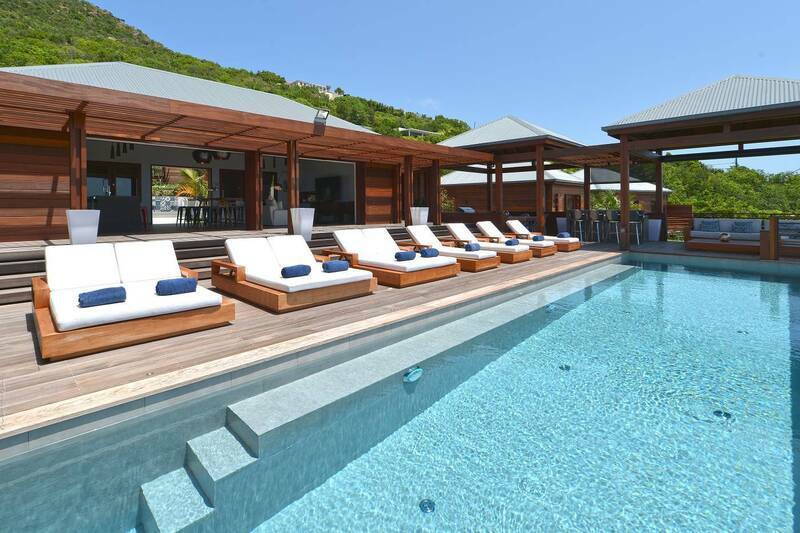 August saw the island rocking out with the expanded St. Barth Family Festival. We were pleased to be a sponsor and happy to hear that so many of our clients enjoyed the programs and the music. It’s now sieste time on our little island, with many of the venues closing for the month of September into mid-October. Behind the scenes, there are refurbishments galore, and come November, the excitement is tangible. Hotels reopen, boutiques display the latest chic fashions, new restaurants launch and visitors arrive. November or early December is a great time to come. 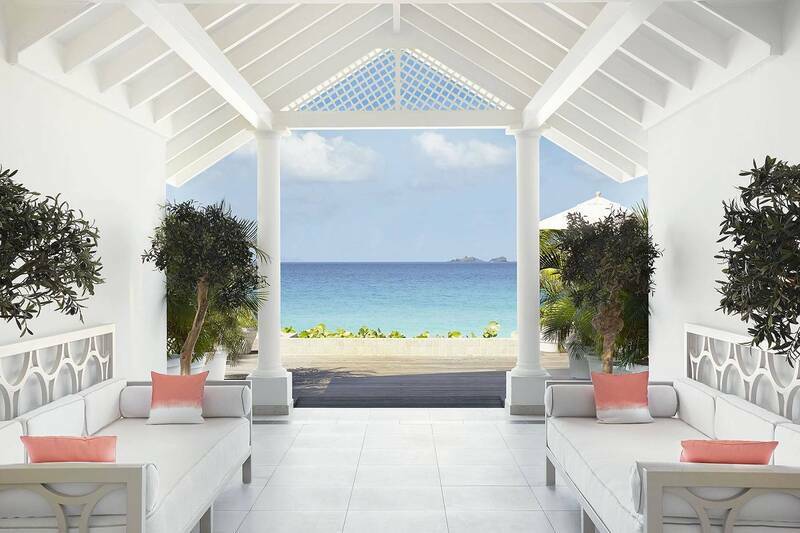 Foodies take note – St. Barth’s Fifth Annual Gourmet Festival will take place November 2-5. Read all about it on my blog, including some delicious special packages with participating villas. And remember, Value Season pricing is in effect (through December 14). We look forward to inaugurating the season at our annual Seaside Soirée, to be held this year on December 2 at the 5 star Le Barthélemy Hotel & Spa. All our clients booked over that date will receive an invitation. It is sure to be a fun evening. I hope to see you on the island and at our party on December 2! We are pleased to welcome Villa Danse du Soleil to our portfolio. This stunning 5 bedroom villa meanders over the heights of Devé amidst tropical gardens and artisanal stone paths. It lays claim to a panoramic seascape, and early risers can catch Instagram-worthy sunrises. The fully air-conditioned indoor living space includes a smart and comfortably appointed area designed for feet-up TV viewing, a dining area and a sleek galley-like kitchen with a breakfast island-bar. It all opens to the view and a sunny bi-level deck with an extra-long heated pool banked by chaise lounges. A large contemporary poolside gazebo is furnished for relaxing and dining and includes a wet bar and a BBQ – ideal for entertaining! A lovely patio opens off the rear of the living area. Built-in banquettes and a waterfall make it retreat-like. All bedrooms have en suite baths and TVs. The master and a guest bedroom are on one side of the villa; each has its own terrace. An additional bedroom on the opposite side opens onto the deck. The fourth and fifth bedrooms are housed in a separate bungalow that has a kitchenette and its own plunge pool. The clean-lined modern décor and neutral palette throughout are soothing and combine for a Zen-like ambience. Danse du Soleil’s many special features include a massage pavilion and a well-equipped fitness room – both air-conditioned. Book it for the Gourmet Festival (over November 2-5) and enjoy a complimentary festival dinner (an eight-course tasting menu) for you and a companion. 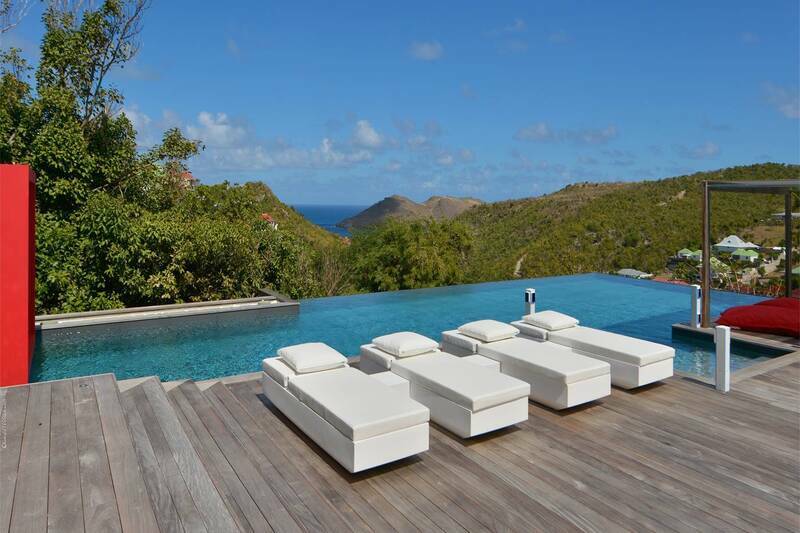 The luxurious 5 bedroom Villa Eternity boasts a view of Flamands’ blue waters, and its gorgeous beach is just minutes away. This is an ideal vacation home for families, especially those who love to entertain. Think about a 65-foot-long heated pool with a swim-up bar and surround sound everywhere – including underwater! There’s an expansive deck with a Jacuzzi, a garden and a kiddie pool. The kitchen is adjacent to a spacious living room and dining area. The master bedroom has his-and-her closets, a massage alcove, a sumptuous en suite bath with a sunken tub and a very private outdoor shower for deux. Two bedrooms are on the upper level, with two on the lower level. All have en suite baths. Bonus features include an air-conditioned fitness room. 5 stars! Our arrival was truly a pleasant surprise. We did not expect to arrive to luggage service or to have wine, cheese and refreshments awaiting us at the villa. Truly got things started right. The maid services were better than expected. Your staff gets 5 stars also. We had a great time, and when we come back will book with you. We loved Cheval Blanc and Shellona for lunch. Bonito & Bagatelle were good too. We really enjoyed the bakery every day and went to Les Bananiers twice.